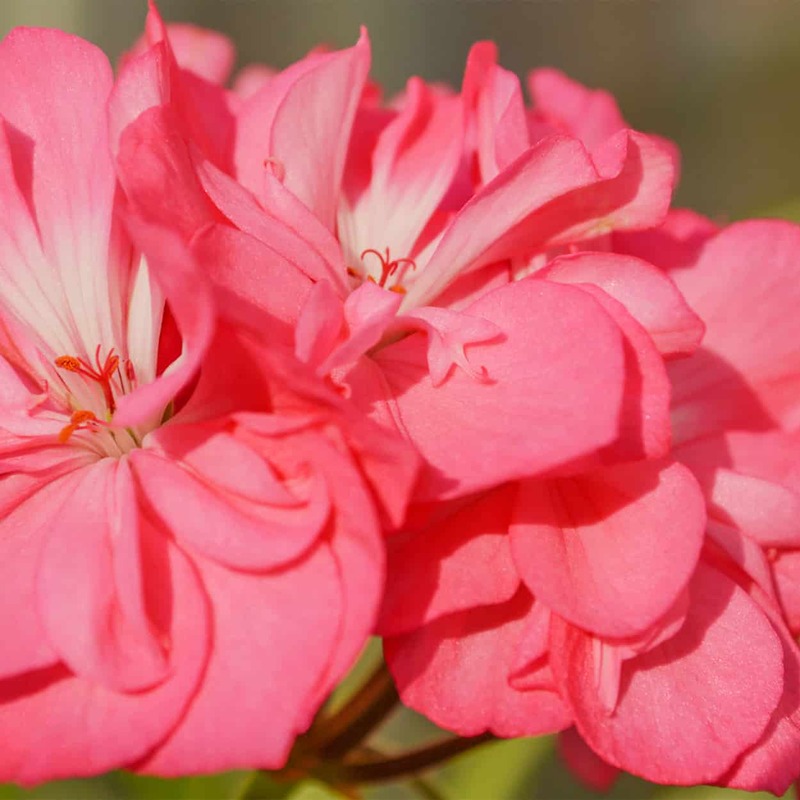 Geraniums are flowering plants which are found in tepid areas such as the mountains of the tropics and the eastern part of the Mediterranean. The flowers have five petals and range in color from white, pink, purple or blue. The leaves of the Geranium are long and broadly circular in form and the plant has a beak like column which springs open when ripe spreading it’s seeds a good distance. Antiseptic – Geranium is considered to be a powerful antiseptic, and is used to promote fast healing and protect cuts and wounds. 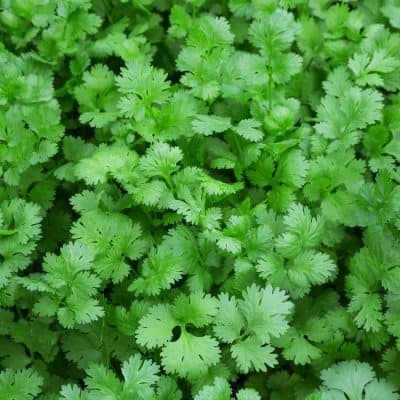 Skin – Geranium is used to treat acne, bruises, minor burns, dermatitis, eczema, ulcers and hemorrhoids. Detox – Known as a diuretic and tonic, Geranium is often used to help the body expel toxins. Hormones – Geranium is considered to have hormone balancing properties and, is valued by those with fluctuating hormones. Geranium may be helpful with reducing the symptoms of PMS and menopause. Adrenal Glands – Used to support the glands. Uplifting – The scent of Geranium is gentle, graceful and promotes feelings of peace and calm. May be helpful to those suffering from depression, stress and anxiety. There are several ways of using Geranium essential oil - One is through inhalation; simply place a few drops onto a cloth or use an aromatherapy diffuser. 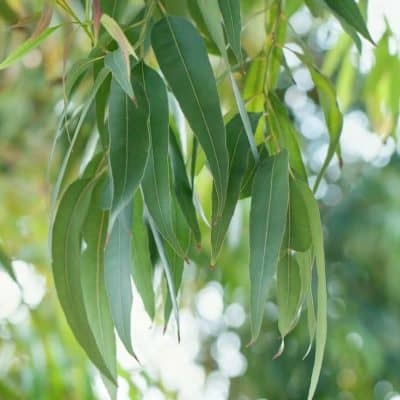 • As this oil has antiseptic properties, It may be helpful for cuts and bruises if used as you would any antiseptic and please cover with gauze. • This oil may also be useful in reducing the discomfort of athlete's foot when a few drops are added to a foot bath. Geranium oil can have sensitizing effects in rare cases. Since it influences certain hormone secretions, Geranium essential oil is therefore not advised for use by pregnant women or for those women who are breast-feeding, since it is unclear whether those same effects transfer through breast milk.